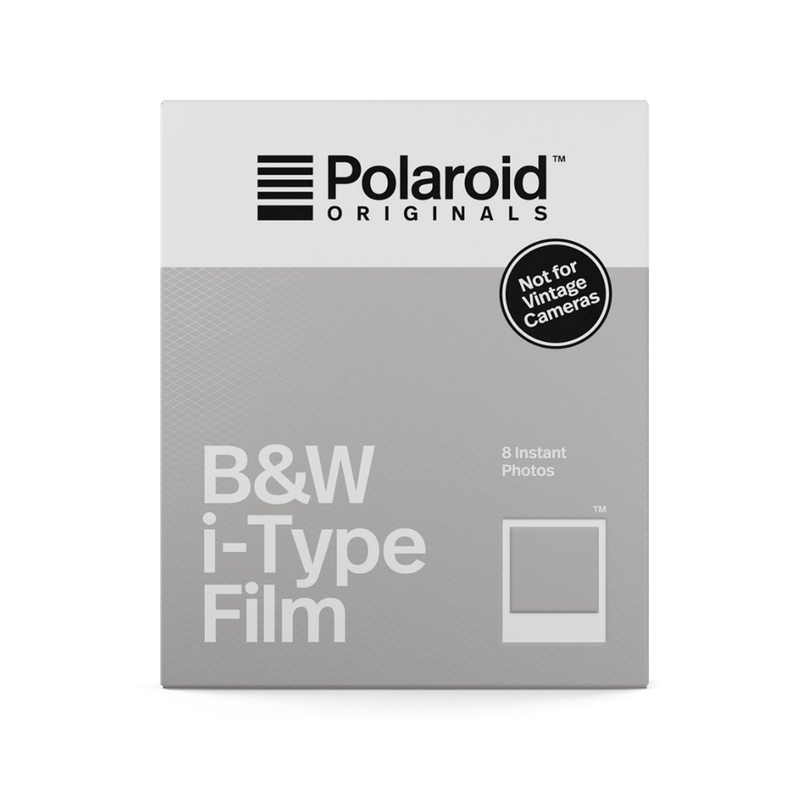 i-Type film is a new generation of instant film, optimized for i-Type cameras like the OneStep 2. That means you get the best photos possible with your OneStep 2, in a rich black and white spectrum. And because i-Type cameras have their own rechargeable batteries, we don't have to put one in the film, meaning you save money on every single pack. Just remember, it won't work with 600 cameras, no matter how much you want it to. Every instant camera needs a film to go with it, and our i-Type cameras have their own special i-Type film. It?' optimized for the OneStep 2, battery-free (which makes it easier on your wallet) and ready to roll.